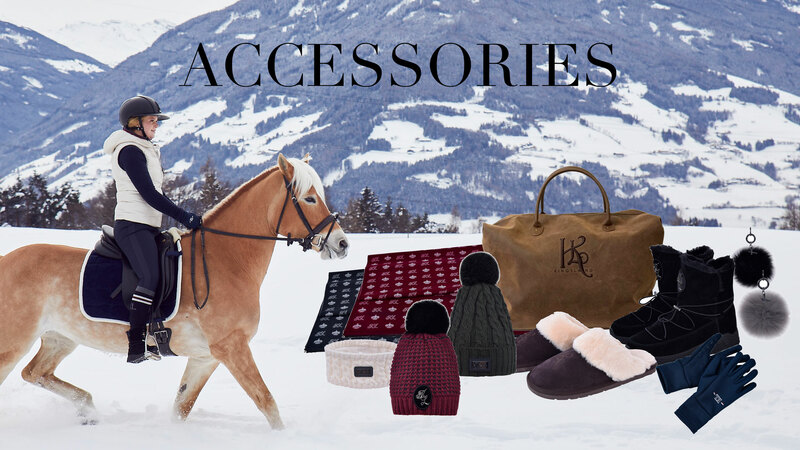 To find the perfect gift to someone that have a passion for horse is easy. We know what to give, and to help you out we have gathered some of our own Kingsland accessories that will guaranteed be a success! Key ring with faux fur bon bon. KLD metal cross with crystal. Kingsland logo on metal ring. This key ring may also be used as an extra decoration on a backpack or a bag. It looks just stunning and very delish! 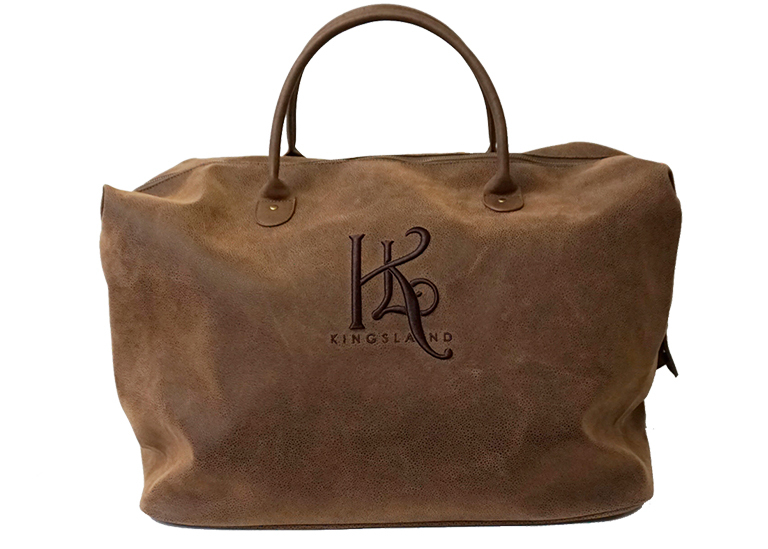 Travel with style with this awesome Kingsland weekend bag. It is made of artificial leather with structure outside and fabric lining inside with inner pocket. Decorated with a beautiful Kingsland embroidery on the side. 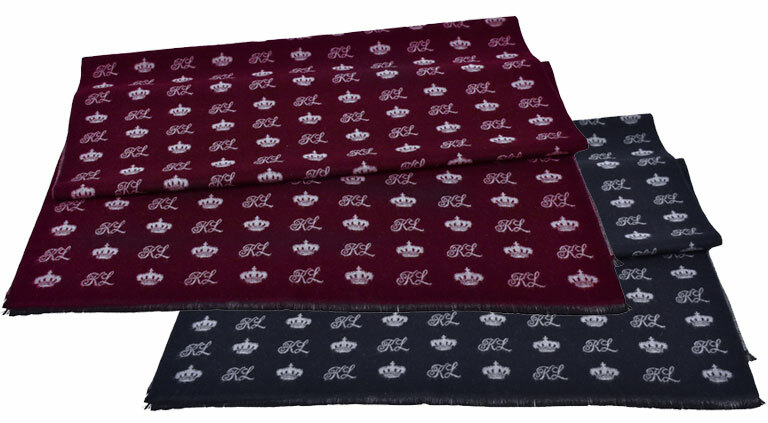 Woven scarf with KL and crown logo woven allover into scarf. Comes in two colours, black or burgundy. Fabric in Viscose and Polyester. 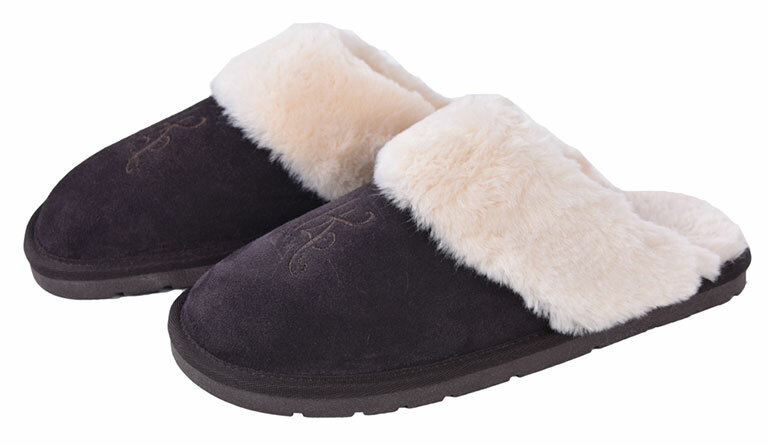 Slippers with rubber sole and top in cow suede leather. 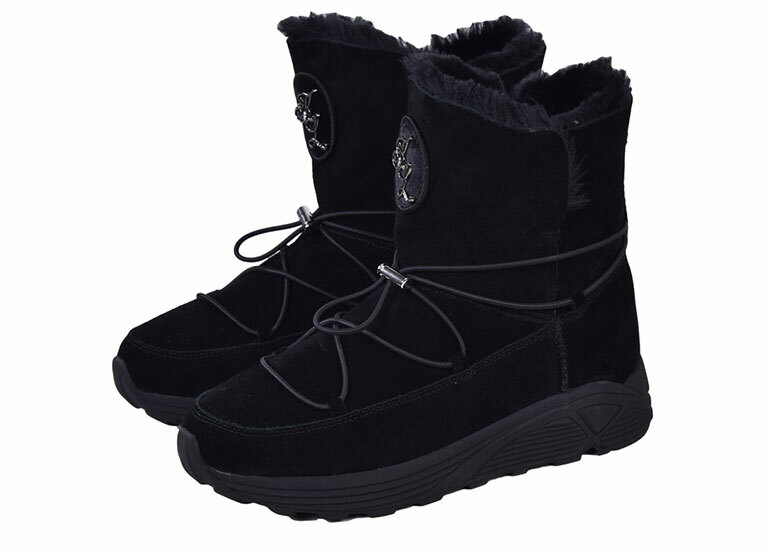 Lining in faux fur, that gives a soft and warming insulated effect. KL embroidery on top. Comes in a gift box. Boots in cow suede leather with thick rubber sole. Lining in faux fur. Drawstring with stopper for closing. Velvet and metal patch in front. 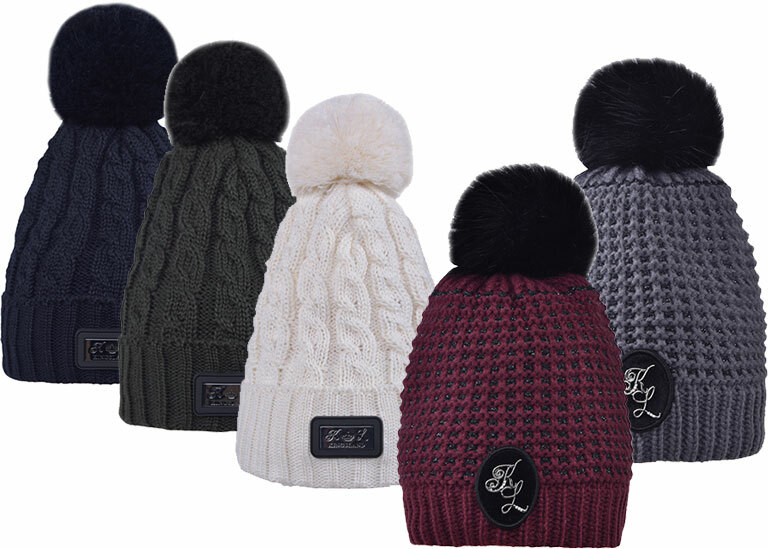 Kingsland have a huge variety of knitted hats and headbands – perfect for all winter weather.